Whenever you try to learn a new language, one of the first things you’ll go through is the numbers. Learning how to count is a big part of being fluent and proficient in a language. Numbers encompass the ability to shop, calculate, tell the time and a lot more! What can we say, numbers are important. For this reason we cannot let you go through your studies without helping you and providing the necessary information, which may be a shocking surprise. Collection of digits. Numbers, figures. Vector paint splash. The Hebrew language, much like Latin languages, is gendered. Each noun is either feminine or masculine, and the numbers change accordingly as well. Confused? Don’t be. After memorizing the numbers it’s actually not so hard to manage. Every Number has actually two forms, masculine and feminine, that change according to the noun it refers to. While counting, calculating or stating numbers that have no immediate noun connected to them it is preferred to use the feminine form, which is stated above. How shall you know the masculine form of the numbers? We’ll teach you of course! There isn’t anything more awkward than confusing between genders, especially these days, so now when you know how to address each noun, being either feminine or masculine, you are ready to take one step further and learn how to continue counting. 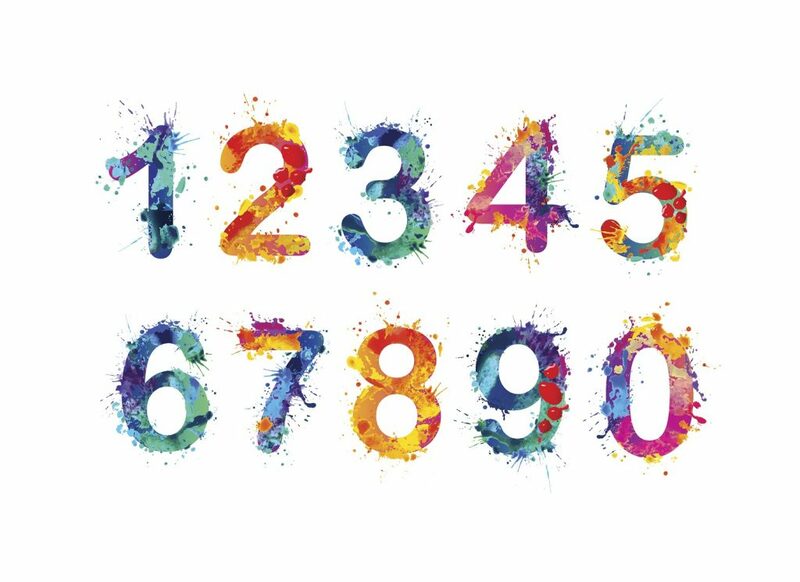 Every number over ten has the same logic that you can follow, pretty easily, to learn how to count even further up. Numbers are divided into singles, tens, hundreds etc. When you write, for example, the number 98 the number 9 in the tens, and 8 is in the singles. You already know how to pronounce 9, and 8, so what should you add in order to pronounce 90? It’s pretty easy – most times it’s just a suffix. 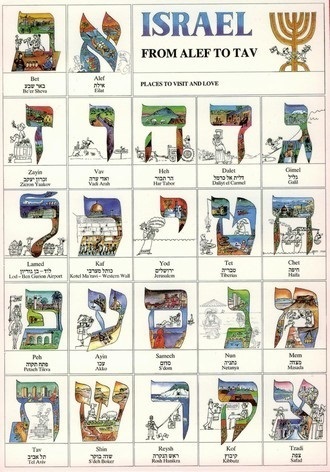 The suffix IM (ים) is used usually, so 3 (Shalosh – שלוש) becomes 30 (Shloshim – שלושים). 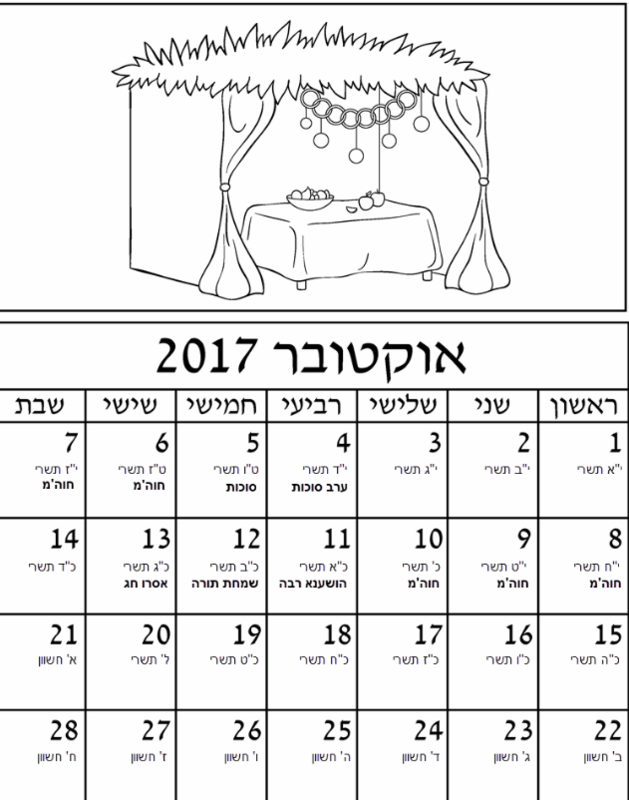 The same goes for 40 (Arba’im – ארבעים), 50 (Khamishim – חמישים) and so on. Counting isn’t such a chore when you know these rules. From here on in, it’s just practice, practice practice! Take some time to memorize, and then try to use these in a conversation. The best way to learn is to practice, read and speak – contact us today to start your way towards the Hebrew speaking world.